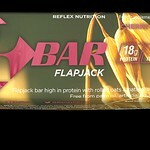 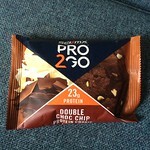 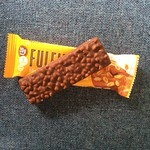 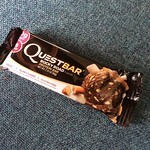 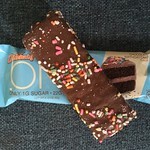 Disclaimer – I’m definitely more of a bar than a protein cookie kinda girl! 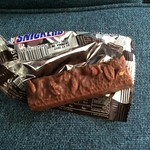 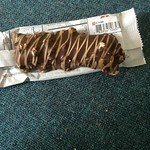 I have to say that the Mars and Bounty bar score similar but the snickers is my favourite! 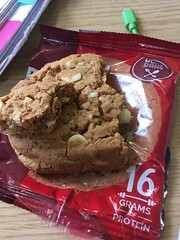 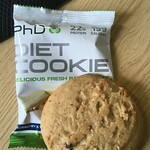 75g cookie, 393kcals, 9.6g fat (4g saturate), 30.5g carbohydrate (4g sugar), 23g protein.